Spirited opens with citrus notes of mandarin blended with red apple and ginger. The heart is made of clary sage and red peppercorn. 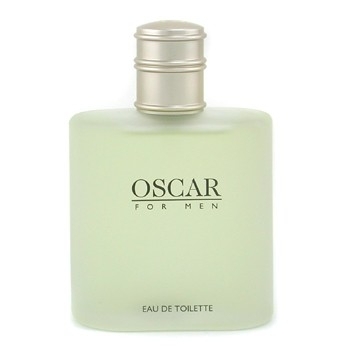 The dry-down is woody thanks to sandalwood and red oak and gets warmer with tonka bean. 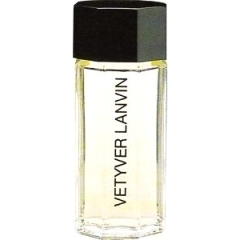 After Aqua in 2012, Perry Ellis unveils another variation of their signature fragrance for men. Spirited is a fresh and energetic scent in a seductive red bottle. 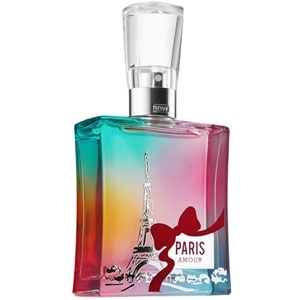 Eau de Toilette 1.7 oz / 50 ml ; 3.4 oz / 100 ml. The rectangular bottle of Perry Ellis’ signature fragrance is reinterpreted in red. The cap is red too. Ce boisé aromatique pourrait plaire à mon mari. J'avoue qu'il a l'air bien tentant ce Spirited dans son flacon rouge empreint de sobriété.